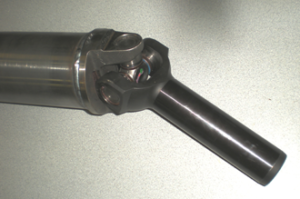 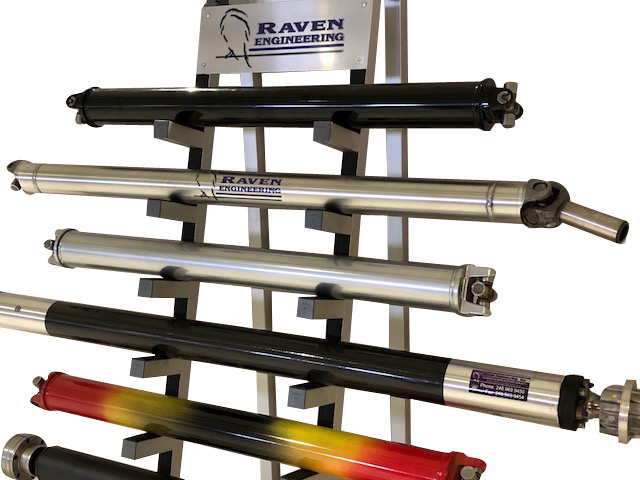 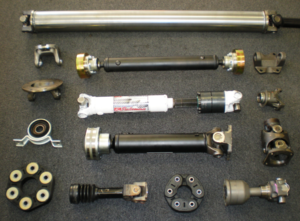 Raven Engineering provides a full line of custom vehicle driveshafts for just about any application. 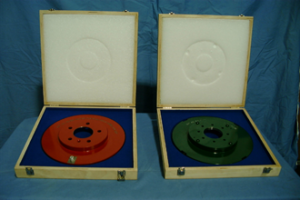 Chances are if you think you need it, we have probably already done one like it. 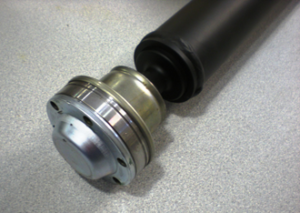 We can engineer just about anything you may need! 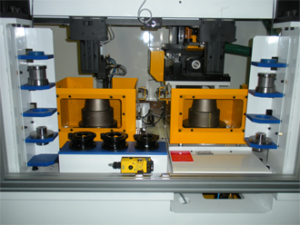 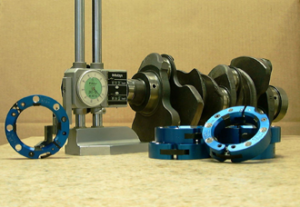 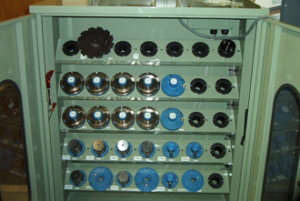 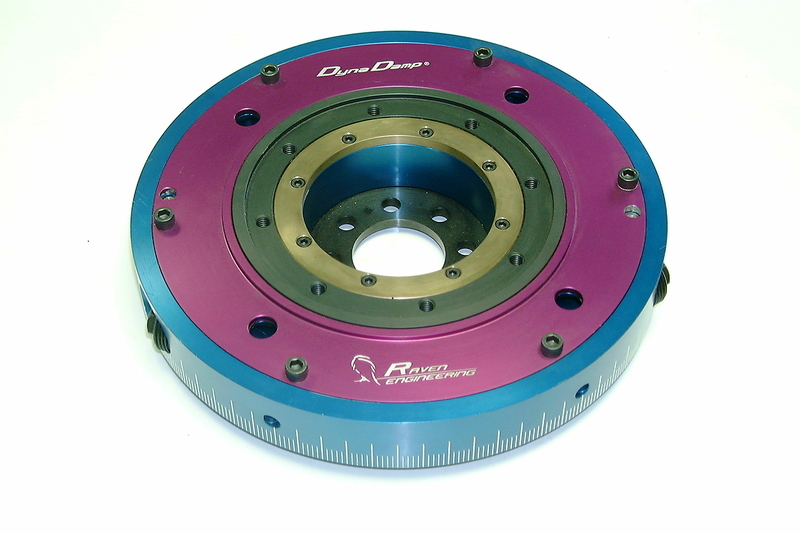 Engineered Components are a Raven Engineering specialty. 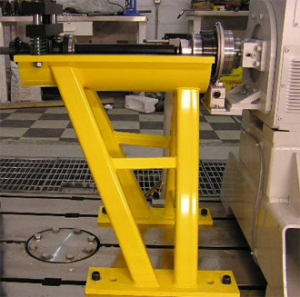 With thorough engineering, fast turn around times and competitive pricing, we bring value to your projects.